"The Recall" follows five friends on vacation at a remote lake house. Expecting nothing less than a good time, they're unaware that the Earth is under attack from alien invaders conducting mass-abductions. 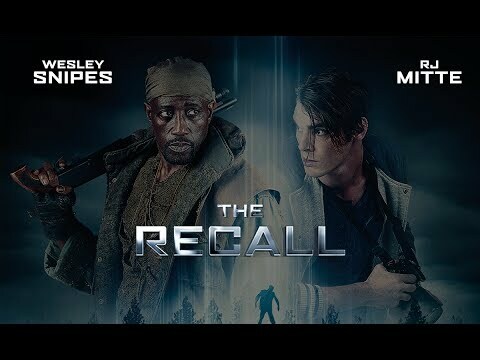 The Recall was released on 617d ago in the UK and the US.